Our Reporting Suite is a robust and comprehensive reporting system designed to enhance the communication and workflow within Perinatal centers and Ob/Gyn clinics alike. Its intuitive interface enables sonographers to build patient reports simultaneous to administering an exam, decreasing the time needed to complete an exam while improving the performance and accuracy of the entire process. By improving the overall workflow, your practice can benefit from increasing patient load without adding new employees, thus adding to your bottom-line. The Phoenix Reports are professional and clean. All relevant patient information is charted clearly for quick, efficient review by your providers. 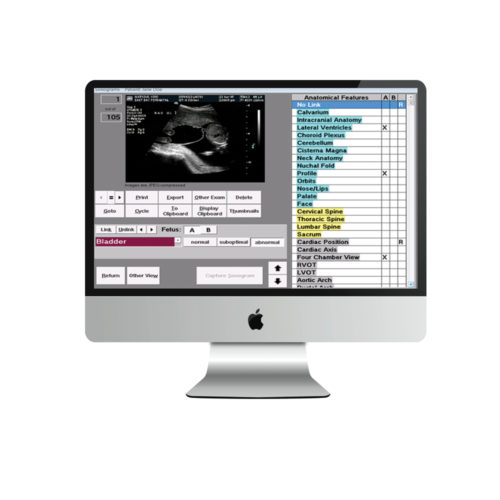 Fully DICOM compliant, Phoenix can securely and seamlessly receive patient images and biometry data from all DICOM enabled Ultrasound machines. Phoenix can Interface to most medical record systems for a fully paperless workflow. Various custom HL7 and ADT interfaces are available to suit your needs and budget. 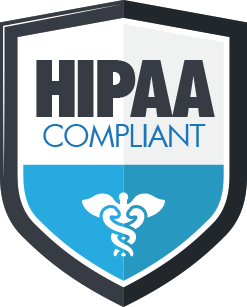 Phoenix includes a full DICOM PACS system to receive and archive your US images securely for review within the patient record. Various storage plans available to fit your needs. Whether using MIET’s hosted vCloud service, or employing a hybrid vCloud solution within your current environment, Phoenix’s vCloud can transform your practice’s OB Reporting. Our vCloud offers convenient, high fidelity, responsive access to reports/images via desktops and mobile devices (iOS and Android) so your work goes wherever you go! User friendly client, browser and mobile app make accessing the Phoenix Reporting Suite a breeze. High Availability of System Access/Data guarantee your staff access to the Phoenix reporting suite when they need it. MIET manages all the cloud servers, storage, connections and software so you can focus on providing top-quality patient care. Whatever the issue, whether software or system performance, MIET has you covered with quality Help Desk support.